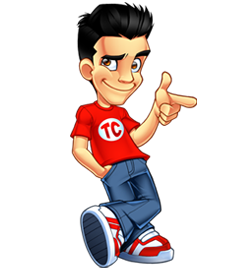 PublisherChallenge was launched on February 7th, 2009 as a site dedicated to holding the affiliate competitions that used to be run on my blog. I’m thrilled to have the site reach the one million dollar milestone… it just goes to show how much money is really out there in the affiliate marketing world. My next goal for the site is to reach the 5-million-dollar mark by one year’s time. That’s a pretty big goal but it’s certainly doable. While it’s great to have reached the million dollar mark, this summer has actually been very slow. The economy, coupled with the recent PPC search engine slappings on rebill campaigns, has really taken its toll on many, if not most, PPC affiliate marketers. But affiliate marketers are adaptable. I think it will take a little while, but many will bounce back and find a way to work within the new rules. Here’s hoping for a good autumn and 2010! TheBehemoth has managed to secure his #1 spot with over $350,000 generated so far this year, but others have started to take chase such as Ends and eMonetized. 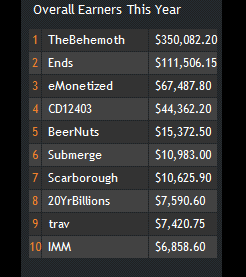 eMonetized is a force to be reckoned with; about 95% of that $67,000 was generated in a total of 48 hours. 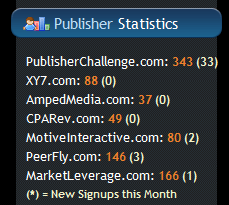 If you’re wondering why the PublisherChallenge.com members number doesn’t add up to the total number of affiliates on each network, that is because creating an account on PublisherChallenge is optional and not mandatory. 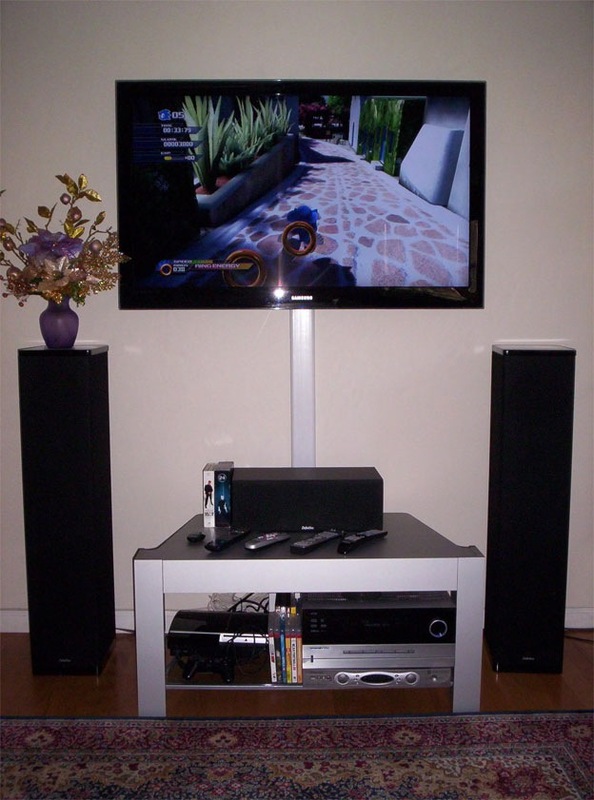 You can still compete in the competitions and win prizes without having to create an account. Signing up as a member simply gives you more features and allows you to claim your name. The whole point of PublisherChallenge is to give away great prizes to hard-working affiliates. To date, the affiliate networks who sponsor the PublisherChallenge competitions have given out over $30,000 worth of prizes so far. This number may be off by 1 or 2 thousand since there have been so many prizes given out that it’s hard to calculate exactly. Among the prizes actually given out have been big screen TV’s, computers, cameras, cash, and video game systems. I will be unveiling the next competition to run on PublisherChallenge within a few days. It will be run on PeerFly and be strictly tier-based. What makes this competition different from the rest is that I’m going to be paying out $10,000 out of my own pocket to anyone who refers a contestant who makes it into the top tier, and $5,000 to anyone who refers a contestant who makes it into the 2nd-highest tier. So, if you know a lot of super affiliates and refer 2 who make it into the top tier and one who makes it into the 2nd highest tier, I’ll pay you $25,000. Stay tuned for more information on that soon. That’s great Tyler! Great blog and great idea’s! Good luck on your $5 Million dollar goal! Wow Awesome..Hey Behemoth please tell us how did you make that much money. Tyler please take his interview after all he is the top earner of publisher challenge. Thanks for searching out that link.. I didn’t even know about this site, thanks for posting Tyler. I will have to join the Publisher Challenge now! lol, congratz with your PublisherChallenge website, i remember when you first showed it off. You’ve generated $1m. in comms. that’s crazy dude. You have over 300 great affiliates. Iam just thinking, If I got those affiliates to promote my product., i’d be buying a new car. Congrats Tyler. I’ve been participating in your contests even before Publisher Challenge was launched and it’s always fun to win cool prizes. This is great news. I would like to thank you for putting up such a healthy prize. Congrats on hitting the $1million mark. Goes to show what coming up with a solution to an ongoing challenge (all the contests going on the blog) can do. 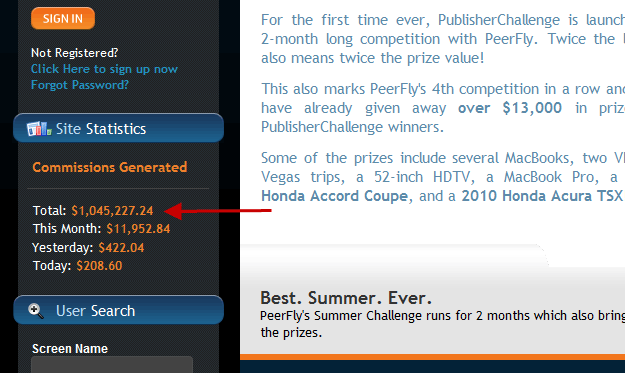 Do you think you would’ve reached $1million if you held the contests on the blog? PS- Why doesn’t my avatar show anymore? I might want to give this a try, would be cool to win something for a change. I can’t help but notice The Behometh had negative ($6430) on 8/2. I’m too new to affiliate marketing to understand this. What would cause a negative day? I’m not too sure what that is a result from… it is likely be due to a temporary glitch with the site… sometimes people will show a huge earning day or huge loss day because PublisherChallenge is trying to ‘sync’ up the totals. The other possibility is that he had leads “scrubbed”, but TheBehemoth did not do a lot of traffic for a while now so I’d say it’s the former. The day-to-day earnings graph is only an approximate set of data and isn’t exact due to time zone shifts mainly. And due to DirectTrack doing some weird things (such as on the first of each month), it also will show $0 earnings for most people on the first of each month, but make up for it on the 2nd. The daily graphs are meant more for an approximation of earning growth and trend. The monthly/yearly/all-time totals should be exact though. man you are really rich just by blogging. Well PublisherChallenge is a separate site… I don’t consider that blogging. Two completely different things. That is some serious money! Great contest again! This is a great way to keep affiliate marketing and product creation fresh and exciting! Wow congratz on the milestone thats a big achievement. This contest looks great and the prizes look good. Good luck to everyone. Congrats on hitting the $1million mark. Goes to show what coming up with a solution to an ongoing challenge (all the contests going on the blog) can do. That’s another $4m in a year. That’s over $300,000 a month. Which looks to be wayyy over what the site is currently making, given the “this month” total in the screenshot. I’m all for you doing well, and I’ve been following your career for a while now, I just think it’s wildly optimistic and you are setting yourself up to fail. In fact, how do the totals even work out? Let’s say that ‘yesterday’ was a low total, so an average is maybe $1,000 a day, double ‘yesterday’. Even if it was, that’s only roughly £150,000 it should have made in 5 months (1000*30*5). Hell, even if ‘yesterday’ was 5x as low as normal, that’s still less than 1/2 a million bucks, on average. The site has had numerous $50-$200,000+ months before so I still think it’s feasible. Fair enough, and I didn’t mean to seem like I was trolling. I just didn’t see where the figures were coming from – I mean, there’s slow, but as I said, I figured 5x as slow as normal is probably the lowest it’d get. More around 2x as low. Must be a hell of a bad month, but still, the $1m thing proves the whole clouds/silver lining thing true. Seriously, I wish you luck with it and hope you make it, and I apologise for how the “setting yourself up to fail” comment looked pretty rude and tactless, but that wasn’t quite how I meant it. No worries, I didn’t take any offense to it. Yeah, the affiliate marketing world is very volatile and certainly has its ups and downs. Right now is an incredibly bad period for most affiliate marketers. People are getting slapped left and right for rebills, flogging, and fake endorsements (the big recent Oprah lawsuit). Hopefully the industry will bounce back soon though. Looks like this website is a big success for you, how much money are you actually making from it per month? Wow, over 1 million, huh? Congratulations on breaking that milestone. 1 Million, wow! That’s not including the affiliates you’ve referred from this blog, right? Man, I really gotta stop procrastinating and get on this affiliate marketing stuff! Again, as I’ve said before the problem is that people expect these things to work overnight, and the people who make loads from affiliate marketing are people who have been at it for donkey’s years, or are soooo bright and talented with marketing that most wouldn’t be able to touch them anyway! wew thats a huge amount out there it makes me sick.goodluck to the participants this contest looks great and the prizes look good. Good luck to everyone. Congratulations on breaking that milestone…..